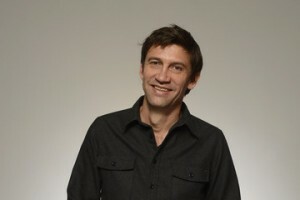 Nicholas D. Wrathall grew up in Sydney, Australia, but has made his mark as a writer, director and producer of films in America, where his award-winning documentary Gore Vidal – the United States of Amnesia, has won much acclaim. After studying film in Australia he moved to New York when he was 22, and worked as an Assistant Director and Producer of commercials and music videos (working with Madonna during the late 90s on her clip. ‘Frozen‘, for which he won the MTV award for Best Music Video in 1998). He first directed for TV with the documentary Abandoned: The Betrayal of America’s Immigrants, which screened on PBS in America and won the Alfred I. duPont Columbia Award for Broadcast Journalism in 2000. Short documentaries followed: Endless Caravan, Haitian Eksperyans and The Modern Gulag, which was picked-up by the New York Times as the basis for a feature on North Korean gulags operating in Far East Russia. 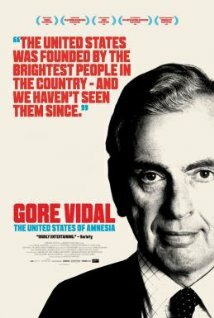 Gore Vidal – the United States of Amnesia is his first feature length documentary, for which he followed and interviewed infamous American intellectual and writer Gore Vidal in the last years of his life. Wrathall went on to travel with Gore to Italy, Cuba and many U.S. Cities, gaining further access to Gore’s insight on the current state of affairs in America. The film has proven a success with critics and audiences alike, winning multiple awards and cementing Vidal’s legacy in film.